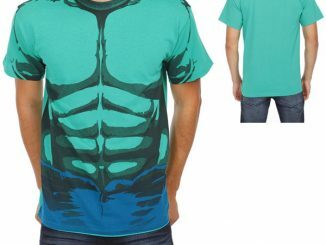 This Hulk Costume Tee will let you get ripped without having to work out or get blasted by gamma radiation. 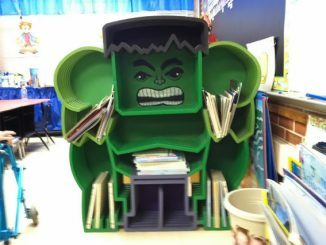 That should save you a lot of hard work and time. 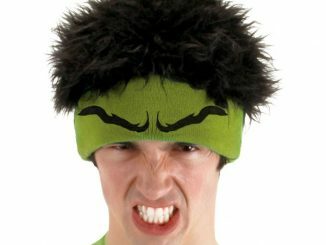 You’ll have to find your own ripped hulk pants. 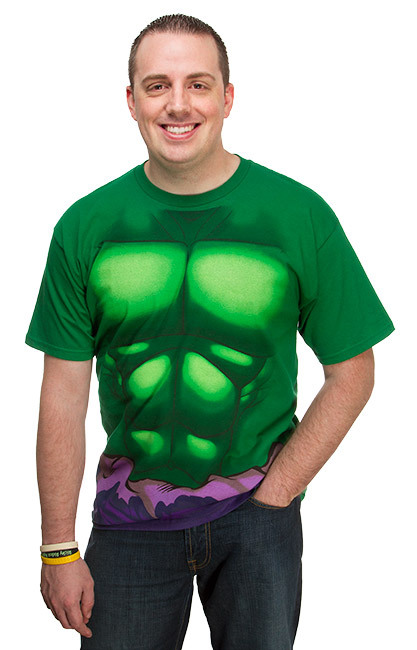 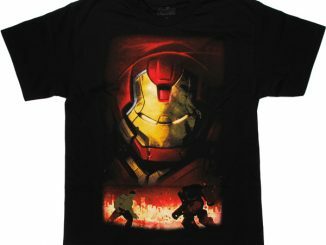 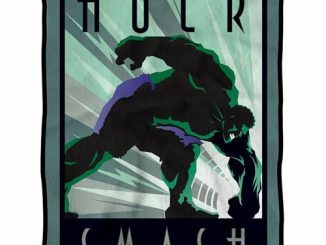 Hulk’s physique is printed on the front of this green 100% cotton shirt, making you look super strong. 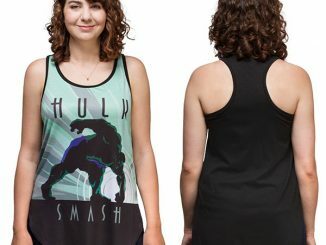 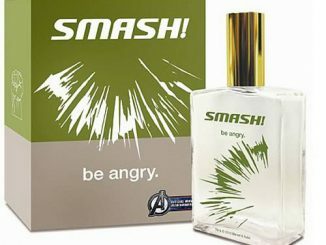 I bet you will want to smash things when you wear this awesome tee. 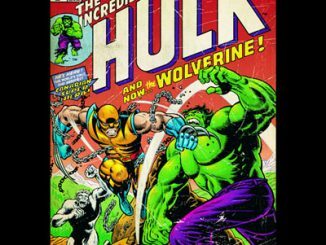 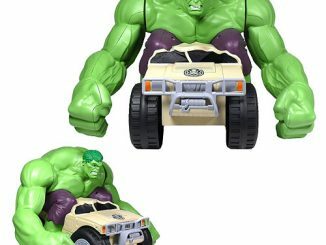 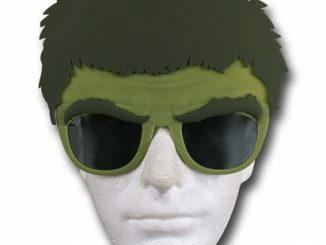 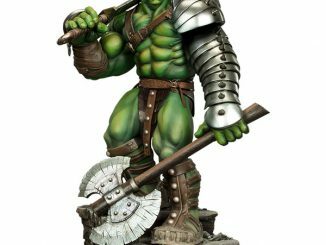 It makes a great gift for fans of the big green goliath.